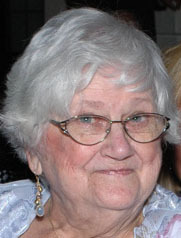 Yonkers, NY 10701-3461 Helen Kolisz Bochnik, age 85 and a lifelong resident of Yonkers, passed away on April 26, 2017. She was born on November 13, 1931 to Mary and Walter Kolisz in Yonkers where she was raised and graduated from Commerce High School. She married Charles Stanley Bochnik on September 20, 1958 at St. Casimir Church. He died on April 25, 1973. Helen was adventurous and always lived life to the fullest . 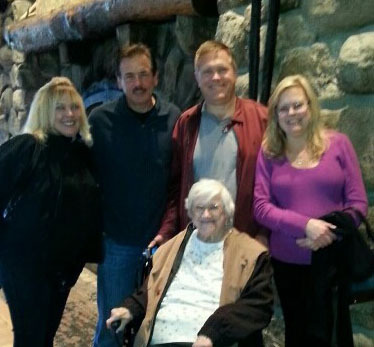 She is survived by her children, Charles Bochnik (Janet), Michael Bochnik (Kelli), Jeanette Marotta (Anthony), and Ann Kelly (Scott), as well as her sister Jean Prendki and brother Walter Kolisz (Diane). She also leaves behind six granddaughters, Kristen, Kaitlyn, Amanda, Samantha, Gabriella, Samantha, and many nieces and nephews. We thank our family and friends for their thoughts and prayers. Visiting hours will be at Whalen & Ball Funeral Home, Yonkers on Sunday 2-4 & 7-9pm. Mass of Christian Burial will be celebrated in St. Casimir's Church on Monday May 1st at 10am. My mom " my Hero" The strongest most determined individual we will ever know. 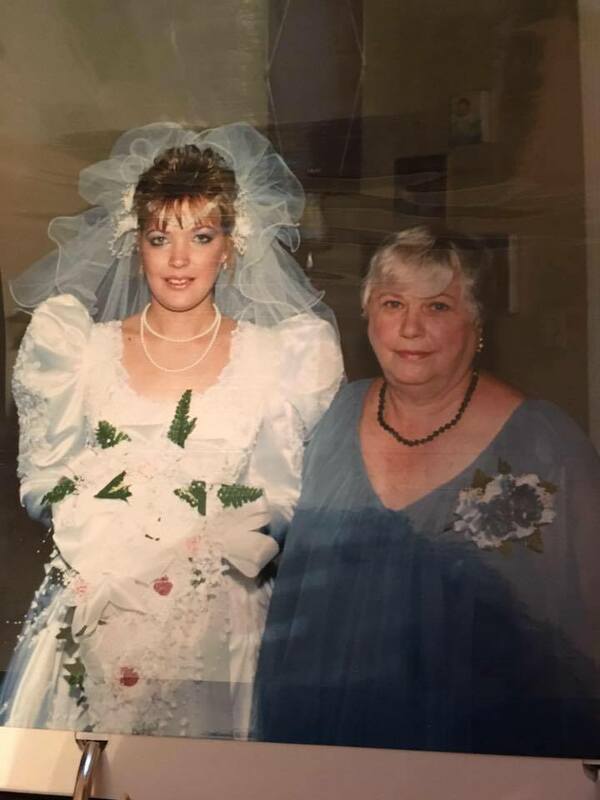 Mom learned to re-walk before I ran, and persevered again in later years by walking me down the isle at my wedding after knee surgery. She never said No or complained, even when my kapusta (sour kraut ) was not made to her standard she just gave me "that look". She was a strong believer of representing. She rarely missed an event or opportunity to see everyone even when she was not at her best. Helen enjoyed making everyone feel special through conversation or sending that special card she would spend countless hrs. Picking out. We will cherish the memories of all our mini vacations, and long rides enjoying the spring blossoms and vivid colors of fall. We will forever be grateful for all she have taught us and the times we have shared. I don't know where to start....4/26/17 3:34pm I saw you took your last breath, your always going to be in my heart babci ❤️ thank you for everything you did for me, always watching me when I was little and always playing board games with me especially bingo your favorite lol❤ it was okay for you to let go we all told you that but I knew you were trying to keep fighting and it's okay babci, you needed to be at peace and to rest. Everyday at dinner I always came down and bring you your food and I always love doing that because I get to talk to you and help you with anything you needed. We always talked about how I'm doing in sports or what I did today or we use to talk about when she was younger, I always liked to hear her old stories (lol) but just remember what I told you babci, this isn't goodbye, it's.....see you later or so long, because I will see you again eventually I promise ❤️I love you with all my heart and I know you will be watching over the people that you love and care about ❤️see you later babci; may you Rest In Peace my beautiful angel. On April 26, 2017 at 3:34 pm the Bochnik family lost a amazing women my mom Helen Bochnik. She didn't suffer thank god. She joined her beloved husband, my dad Charles. She was loved by all who knew her. She never complained of any pain. 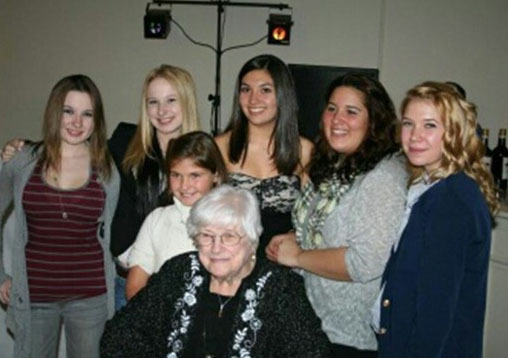 She was an amazing grandmother (babci). She is a beautiful angel now watching over us. 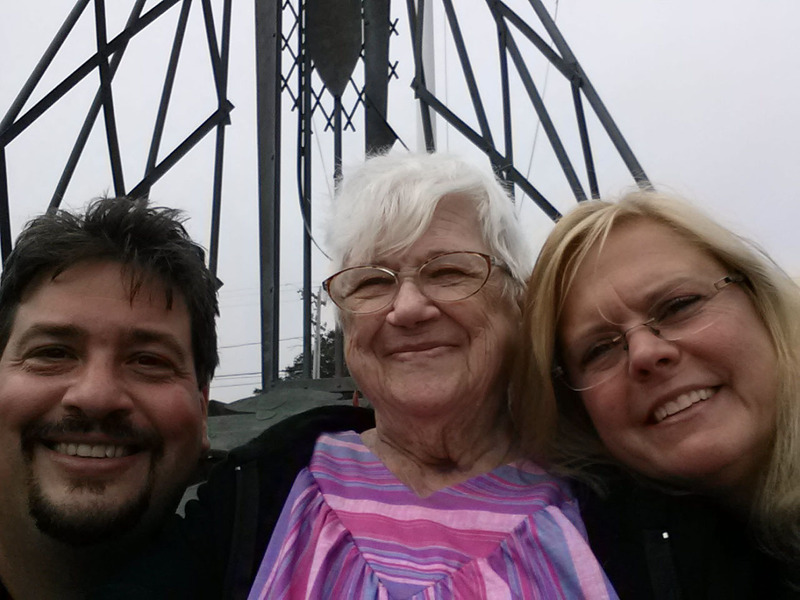 We love you mom RIP she was 85 and lived life to the fullest . Helen was my mother in law. She was a very sweet and giving lady. Helen turned me on to James Patterson books. I enjoyed chatting with her about the books she was reading. We also shared the love of any chocolate alcoholic drinks. Thank you Helen for your son Michael, the love of my life. We will always love you and miss you. Some love Bingo, barbecued ribs, chocolate, and flowers. Helen was most certainly a superhero. Part of a generation of women who often go unrecognized for their strength and perseverance. Growing up in the days when we'd play outside all day and spent every Sunday with our aunts, uncles, and cousins...Aunt Helen was always there. There to laugh with...there to listen. There to answer questions about Polish recipes and words. There with sage advice; there with pure love. She was a mom to all of us. Instead, she forged ahead with Polish grit and resilience and led by example. She was a wonderful daughter, sister, wife, mother, grandmother, aunt, and friend. She was part of the St. Cecilia Choir, unabashedly rode buses and planes, and took Disney by storm! Helen took trips to see her brother and sister, came to almost every family event, including our old "cook outs," always bringing her world-famous potato salad! that his wife could touch the ceiling with her foot! Needless to say, with Aunt Helen's gusto, some maneuvering--and that leg--he always won the bet!! "Only if it's Helch." She would ALWAYS talk to Helch! My cousins, you should be so proud. You kept your mom where she so wanted to be...in her childhood home surrounded by the love of Annie, Scott, Samantha, and Amanda. Your devotion to her was unsurpassed and may her strength inspire you and all of us to find peace. I know I will forever cherish that last strong Polish squeeze she gave my hand in the hospital. and doing one mean polka with Uncle Charlie! We will love and honor you forever, our super woman! !